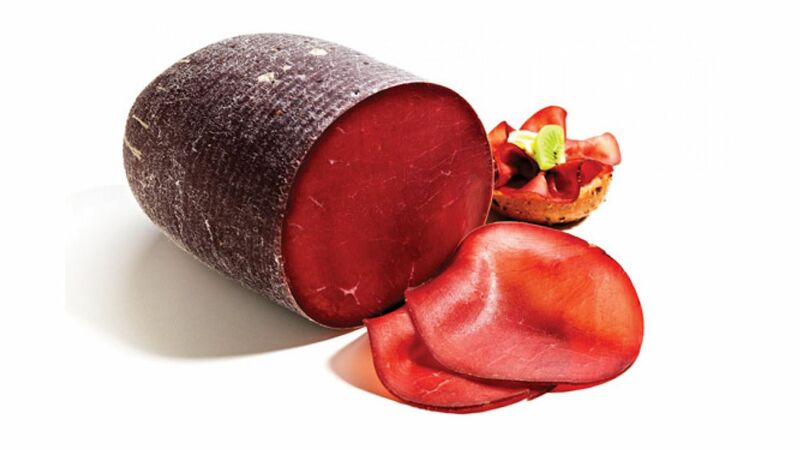 GranBresaola® Paganoni owes its high quality to the best bull meat exclusively selected within European herds and strictly processed fresh. 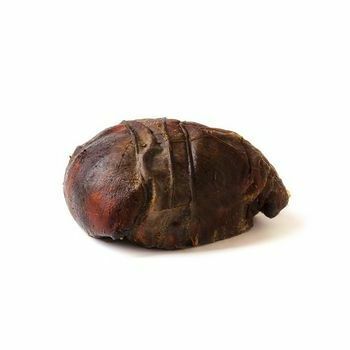 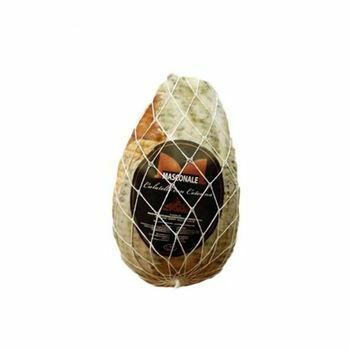 It is a product with exceptional organoleptic properties, thanks to the perfect seasoning, checked with the utmost care and attention at every stage. 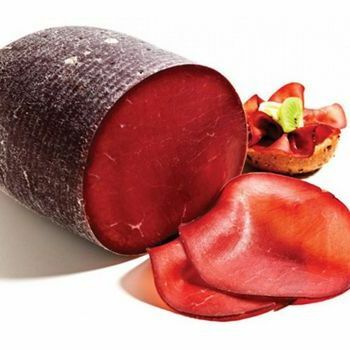 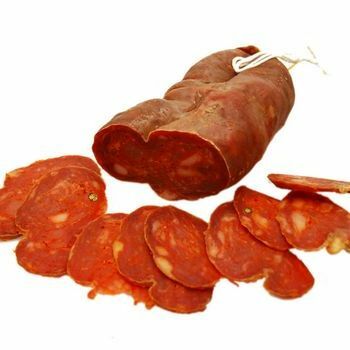 Selected by Gambero Rosso as best bresaola. 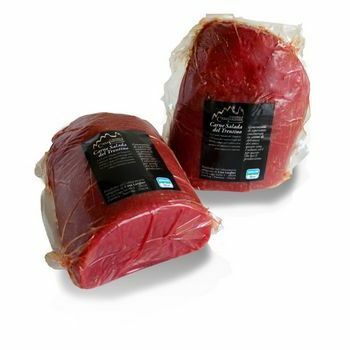 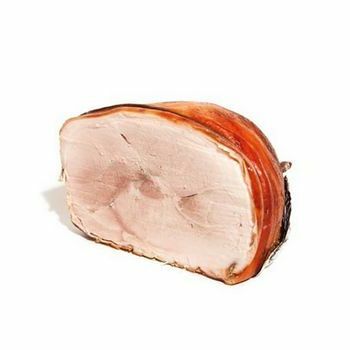 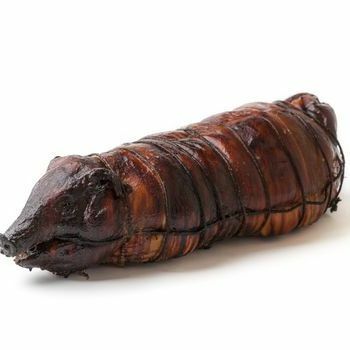 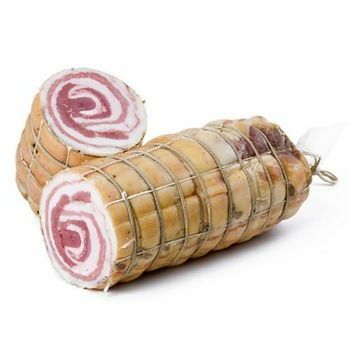 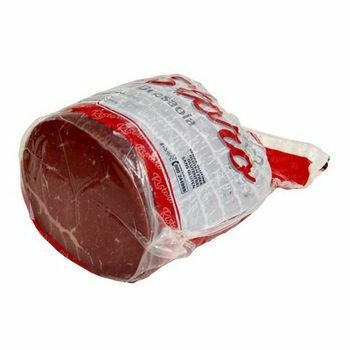 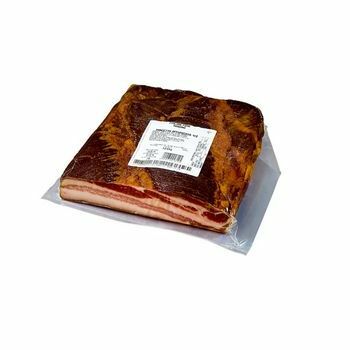 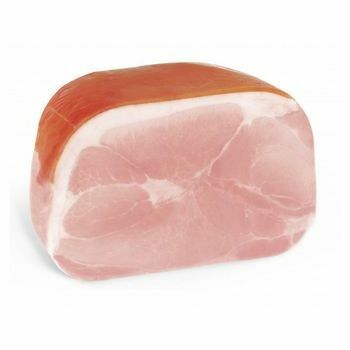 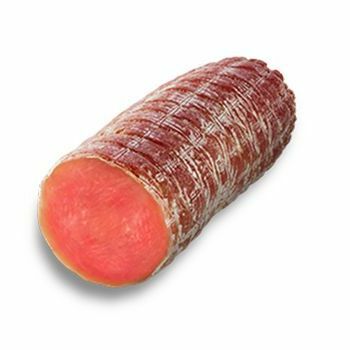 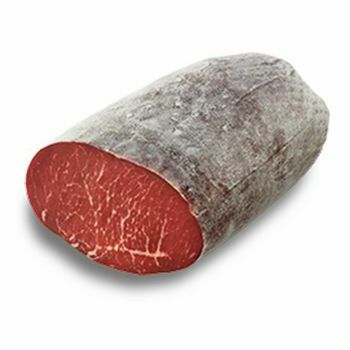 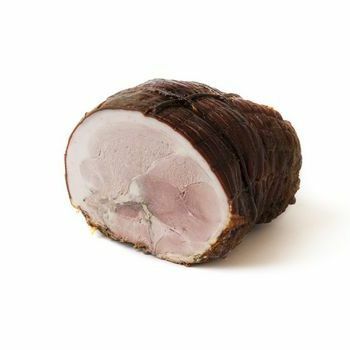 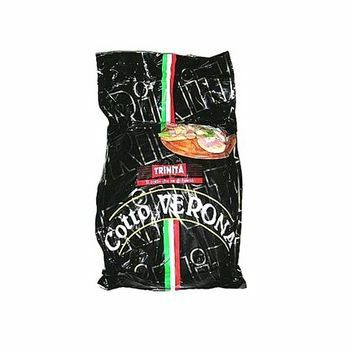 Product with copyrighted brand obtained by processing the ‘top sirloin culotte’ cut, selected and trimmed by hand by expert staff, traditional dry salting, drying and slow aging. 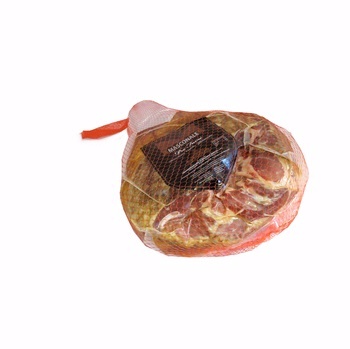 APPEARANCE: round shape, bright red colour.